In 2007 the violinist Frank Peter Zimmermann was finally able to realize his long-cherished dream to establish a string trio, the Trio Zimmermann, together with the viola player Antoine Tamestit, who had the same dream and the cellist Christian Poltéra. All three musicians have their own distinguished solo careers, but they happily meet for one or two touring periods per season. The trio performs in such musical centres as Amsterdam, Berlin, Brussels, Cologne, London, Milan, Munich, Paris, Vienna and Zürich, as well as during the festivals in Salzburg and Edinburgh. 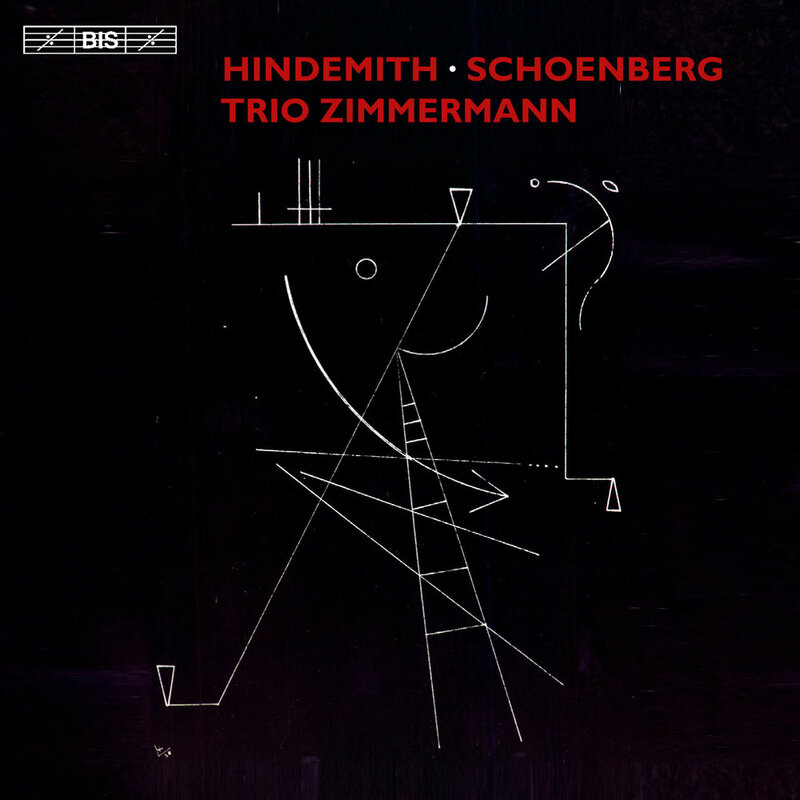 The recordings by Trio Zimmermann on BIS have received worldwide critical acclaim and are considered references in their repertoire: Mozart’s Divertimento, K563 [BIS-1817] and most recently of Beethoven’s Trios, Op.9 [BIS-1857] which was awarded a Diapason d’Or de l’Année in 2012, and a BBC Music Magazine Award the following year.